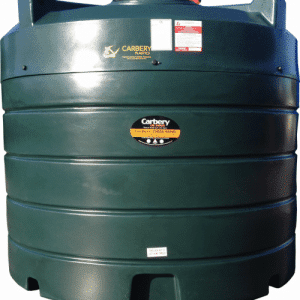 Carbery Bunded Tanks consist of a ‘tank’. Fuel is stored in the tank, whilst the outer tank acts as a fail safe in case of a spill, significantly decreasing the probability of an environmental pollution incident. 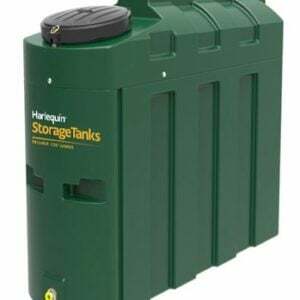 In the UK and Ireland, Bunded Tanks are now most agricultural and domestic installations, as well as a requirement at all industrial, commercial and institutional installations. 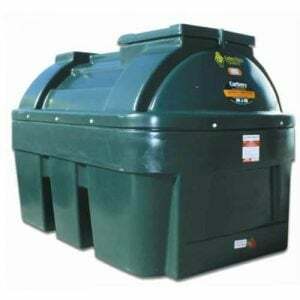 1350 litre (300 gallons) bunded diesel dispensing tank. Supplied with 5m hose, auto nozzle, filter and 230v AC pump. 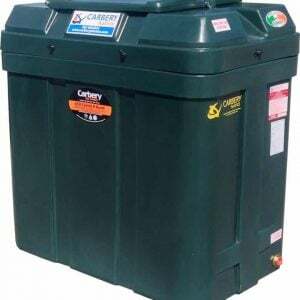 Manufactured from top grade polyethylene this Carbery tank is rust resistant, has high impact strength and is UV stabilised. 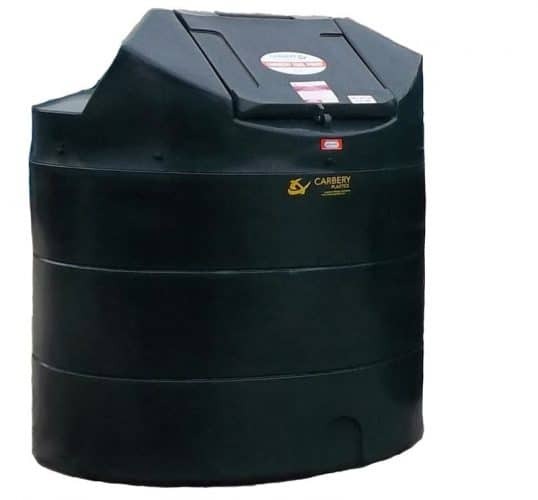 All Carbery tanks are CE marked and comply with the latest European standards. At EasyMerchant we picked our providers based on their ability to provide products that are not only up to normal, but are also available for speedy shipping and at an superb low price. 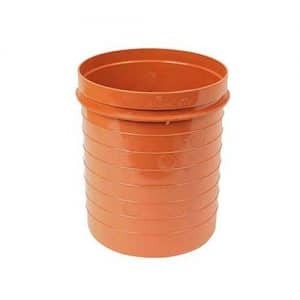 In regards to bunded oil tanks, we work with Carbery Plastics to correctly deliver high quality bunded oil tanks directly to you. 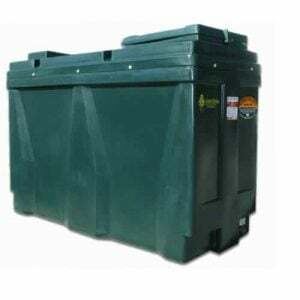 A bunded fuel tank is used by most industrial and commercial premises (i.e. 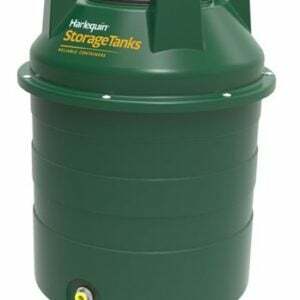 the ones that require an oil tank with a storage capacity of more than 200 litres). 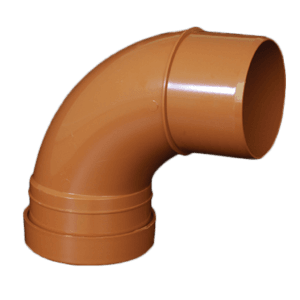 They’re also a legal requirement at domestic installations, where siting of the tank needs it based on the requirements of OFTEC. Tanks over 3,500 litres capacity will need to be bunded. Up to this storage limit, it really depends on the pollution risk. 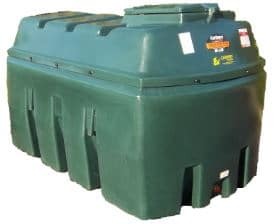 By way of example, a tank is vital if the container has to be sited in a place that carries the risk of an oil spillage reaching a public water supply, river, lake or stream. 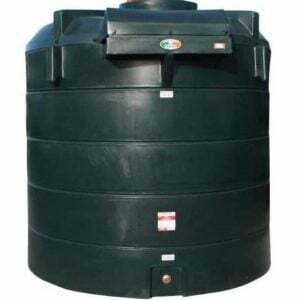 If you are unsure of the type of tank you need, the best step is to contact your local installer, that will carry out a risk assessment for you and allow you to know whether a bunded tank is essential in your circumstances.